Manikarnika: The Queen of Jhansi has emerged as a good success too if one looks at the number of people who are watching the film. On its third Friday, the film collected 1.25 crore which is a good number if one considers the fact that the film collected best in its opening weekend [42.55 crores]. Ever since then the film has been steady in mid-levels and as a result has accumulated 85.80 crores. The film now has a real chance to get into the 100 Crore Club since 90 crores would be surpassed before the third weekend is through. Above Average, if one looks at the costs involved in its making. As a standalone film though, which arrived amidst a lot of controversies and after delays, this Kangana Ranaut starrer is a much bigger success than what the numbers may indicate. 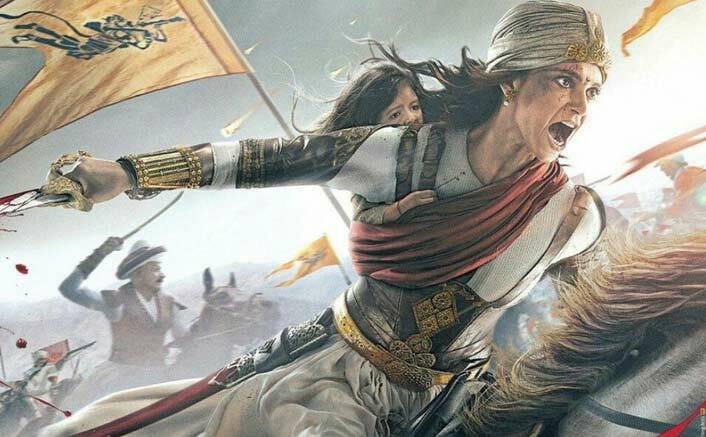 The post Manikarnika: The Queen Of Jhansi Box Office Day 15: All Set To Hit A Century! appeared first on Koimoi.